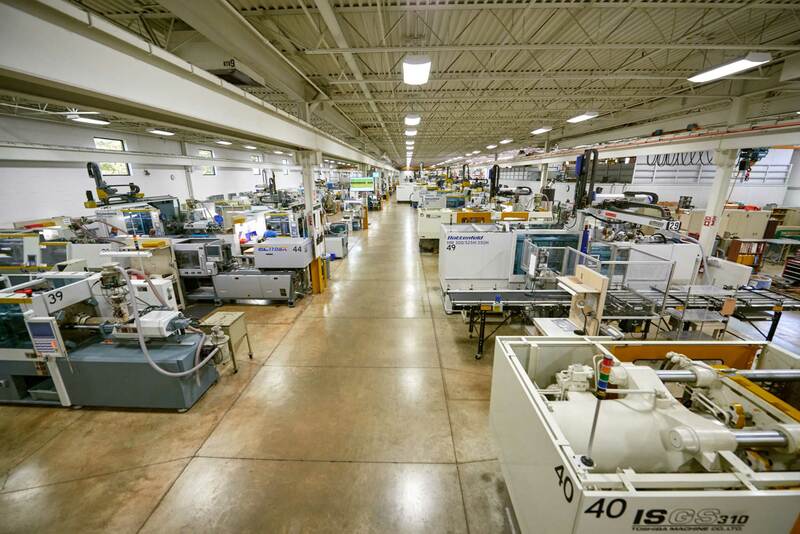 Design Molded is a great company to deal with and they have a dedicated engineering staff. They are an integral part of our growth and we look forward to working with them on future projects. Your shop floor looks amazing. The cleanliness is second to none. I’ve visited close to a dozen molders throughout the states in the last couple months. The diversity of parts and complexity of what you do is impressive. I wanted to thank you on behalf of all the team for your efforts. The relationship between our companies continues to strengthen through the launch of every product. We believe the next few years will be solid growth for both of our companies. 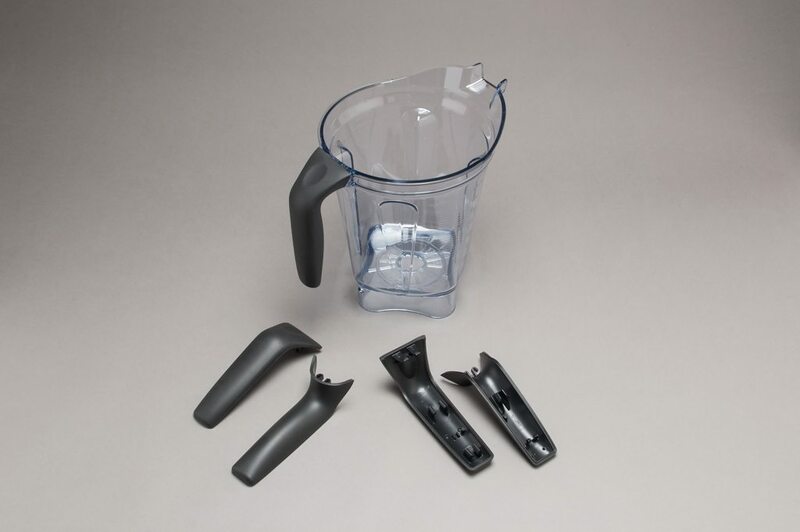 Expertise in a wide range of two-shot and overmolding applications including multi-color and multi-material products. Allowing more productivity and reducing required steps to completion. 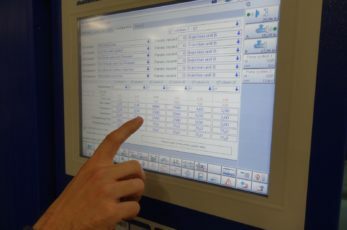 RJG Certified master molders systematically eliminate variables that result in defective or low quality parts & increase overall manufacturing productivity and efficiency. 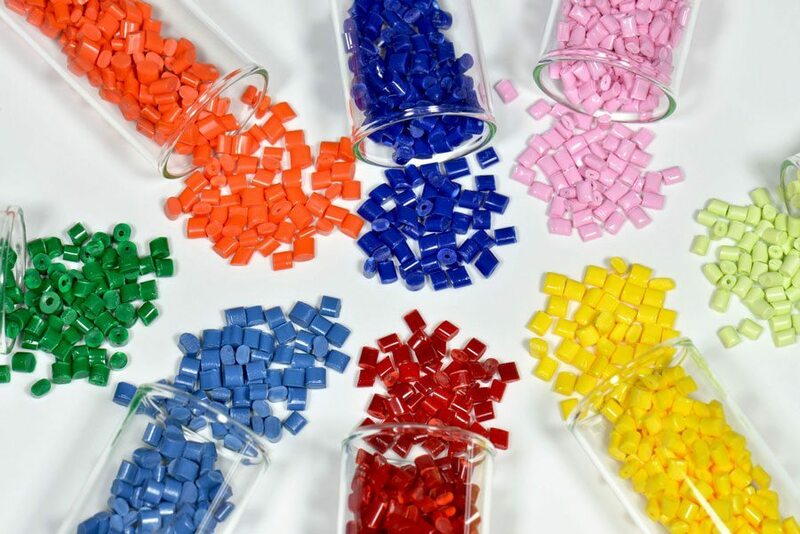 Whether PVC, Polycarbonate, ABS or SAN, leverage our experience working with 80+ engineering grade thermoplastic resins for the specific needs of your project. 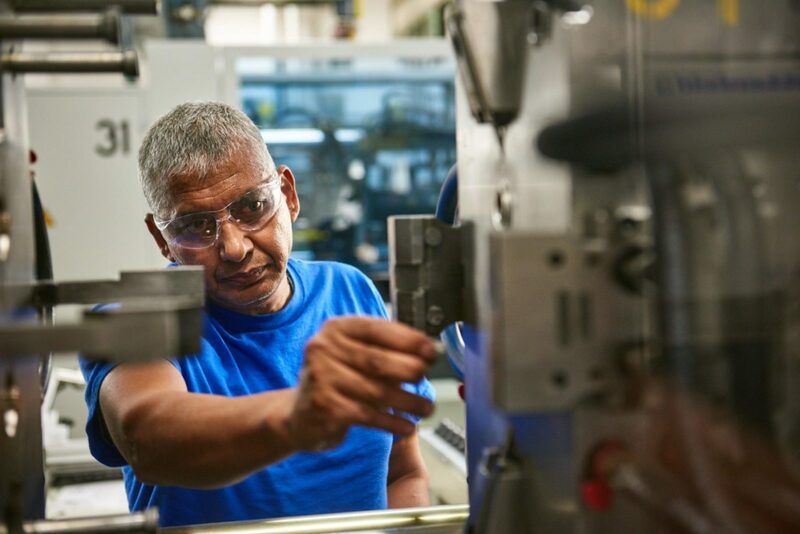 With over 30 years of custom plastic injection molding experience, Design Molded Plastics is committed to providing our customers solutions through engineering and manufacturing expertise. 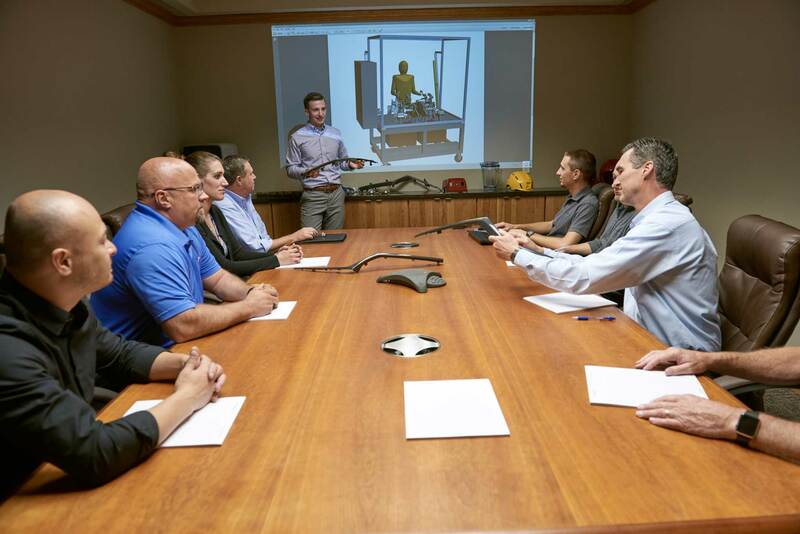 Our engineering experience in a wide variety of applications and industries over the years, allows us to make recommendations with confidence that help our customers succeed. Our manufacturing facilities, equipment, and process engineers allow us to excel with complex, custom, and challenging projects. 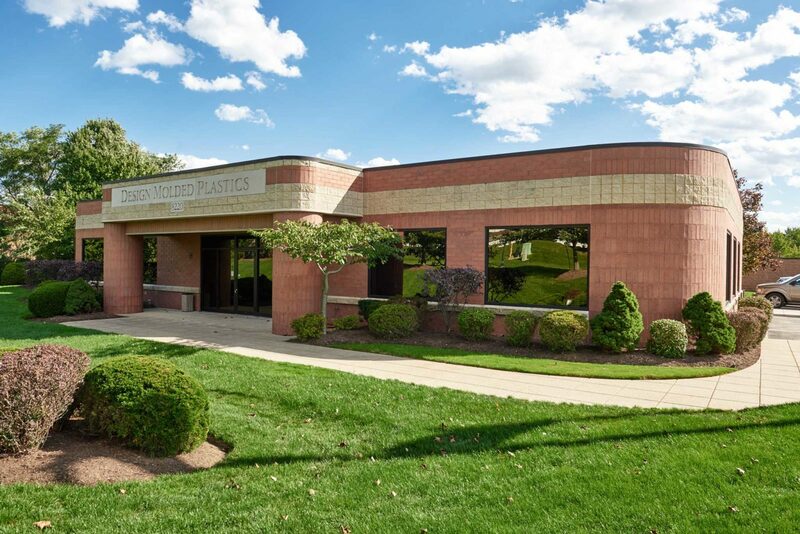 We understand how important it is to find a molder for your unique needs and are confident that our highly skilled team & finely-tuned processes will successfully produce, refine, and perfect your vision.